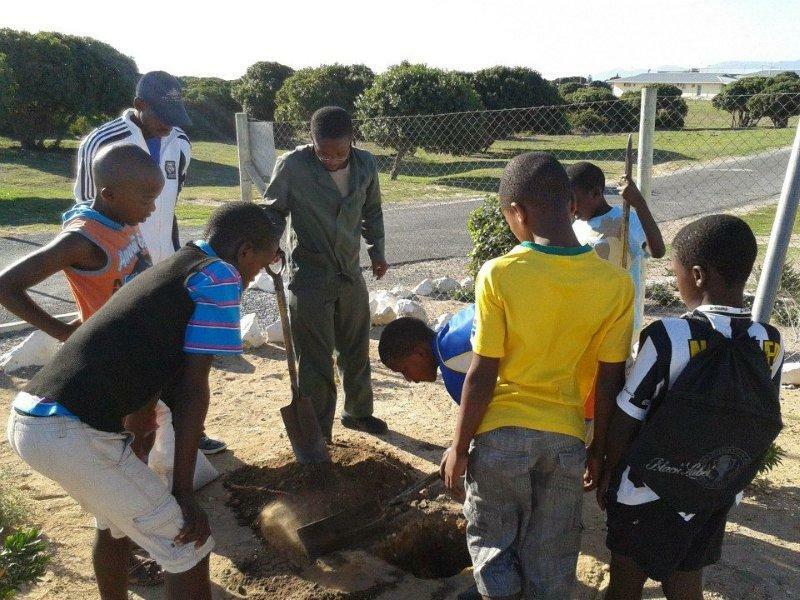 The Dibanisa Youth Environmental Education and Sport Programme is a unique after-school initiative that uses football and educational excursions to nature-based projects. 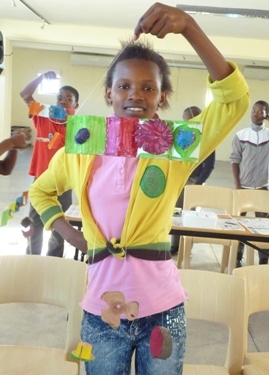 The objective is to create an entertaining, yet powerful, learning environment for children from marginalized communities. Learning becomes more appealing and relatable as we use Coaches Across Continents games and the sport of football. We believe that youth who develop core values of respect will ensure the sustainability of our natural resources and cultivate healthy life styles. By using sport, we teach participants to understand and appreciate their natural environment, develop openness by understanding their responsibility to this environment and empower them to become an effective force for change. We live in the heart of the Cape fynbos lowlands, a region of unprecedented biodiversity value, under extreme human pressures. Within this threatened ecosystem, effective conservation will only be possible if environmental awareness is increased and incorporated into daily lives. 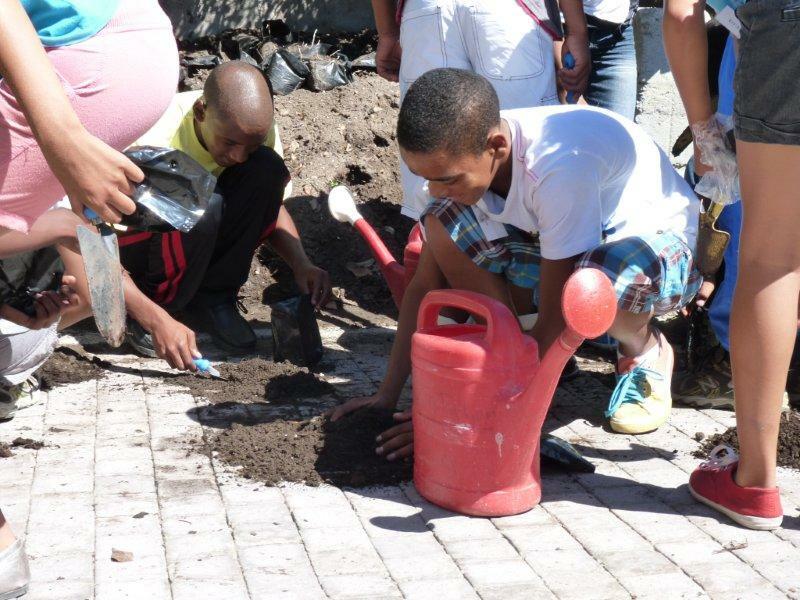 Our community needs to find ways to deliver better financial returns from natural fynbos and marine landscapes rather than farmed or developed landscapes. Natural resources must become more accessible to the poor so that all people can be educated about its uniqueness, inherent value and sustainable development.